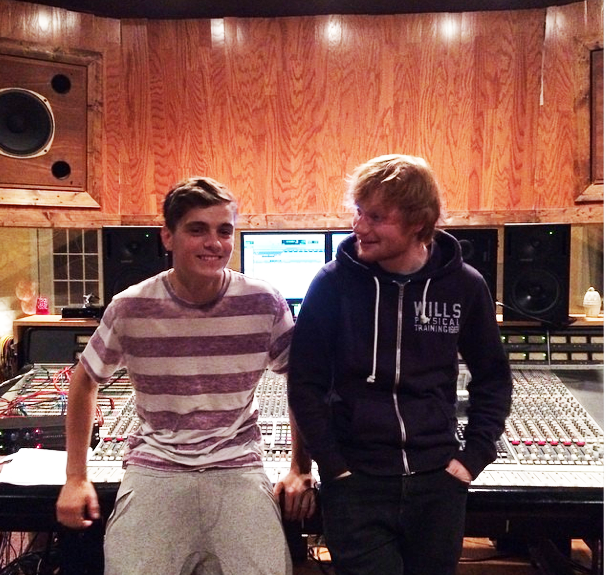 The pair first teased that they had been working together last summer when Ed shared a photo of them in the studio together, captioned; "Finished up my very first EDM song with Martin Garrix, brilliant experience, looking forward to you all hearing it." Hear Martin Garrix Feat. Ed Sheeran - 'Rewind Repeat It' above.